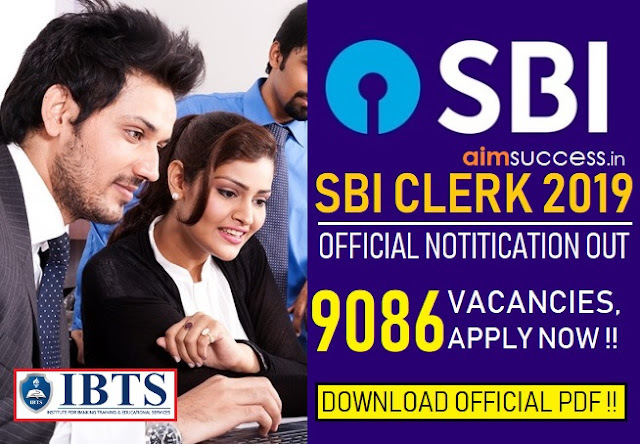 IBPS Clerk Prelims Exam 2018: The 2nd Shift of Prelims Exam of 8th October 2018 is over now and If you are going to give the IBPS Clerk Exam soon or have given it today, you must be looking for detailed IBPS Clerk Prelims Exam Analysis & Review 2018. 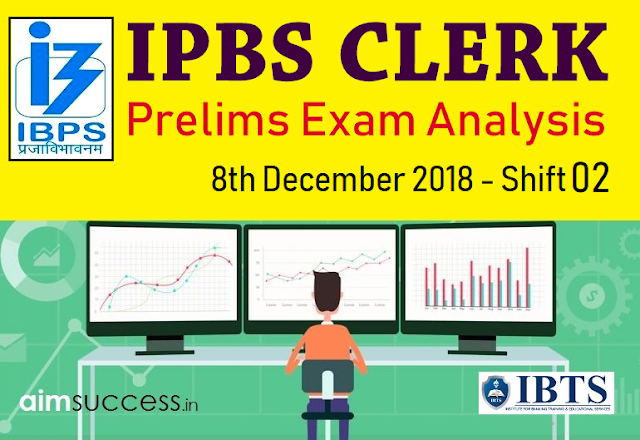 Here we are providing the IBPS Clerk Prelims Exam Analysis & Review 2018: 8th Dec Shift 2. The level of Quantitative Aptitude section was Easy to Moderate. The questions were based on simple arithmetic calculations like percentages, difference/ addition, ratios, averages etc. In the first shift there was only 01 DI set but in this shift, there were two sets of Data Interpretation. A Caselet DI question was asked in this slot. English section was also of easy to moderate level. There was one set of Reading Comprehension with 7 questions out of which 2 questions were related to vocabulary. Passage of the RC was based on an article related to the First impression of leaders in politics and society. Random Arrangement based puzzle,One puzzle was asked in which 7 children were there. The second variable was shop. Floor Based Puzzle of the single parameter was asked.